Here is a list of the best cars for teens in India. Check out these top-ranked cars for teenagers including prices, specifications, features, variants, and more. 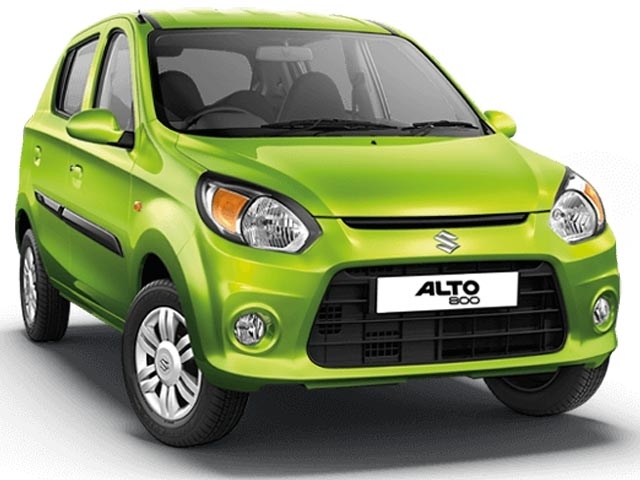 The Maruti Alto 800, the successor to the iconic Maruti 800, is an ideal car to learn driving in. If taken the long-term, the Maruti Alto 800 will definitely be the biggest-selling car in India. The car has got just the basics inside and is a joy to drive while giving good fuel economy. For those who wish to have more driving fun, there is the Alto K10 which features Maruti’s peppy K-Series engine. 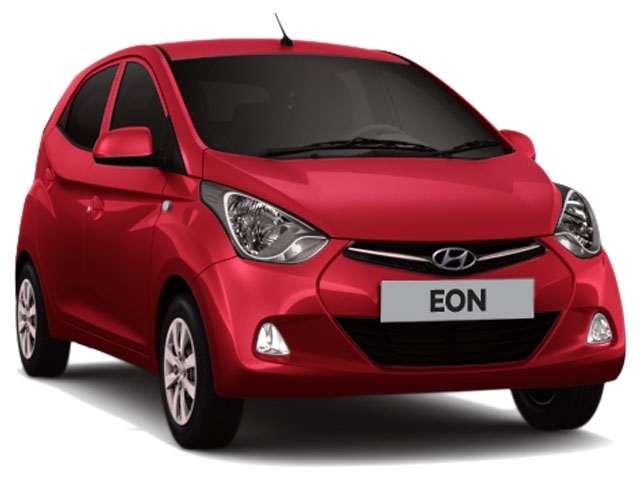 The Hyundai Eon is the most-affordable product from the Korean company. The hatchback features all the essentials inside while also being a nimble performer. The Hyundai Eon returns decent mileage figures too. The compact dimensions and light steering makes it easy to manoeuvre in the city. All this makes it a good car to start learning how to drive. The Tata Tiago offers good value-for-money and is available in both petrol and diesel engines. The interiors are well-loaded for the price and features one of the best audio systems available on the market – Harman audio. Sales numbers are also quite high even now, especially for the petrol variant. 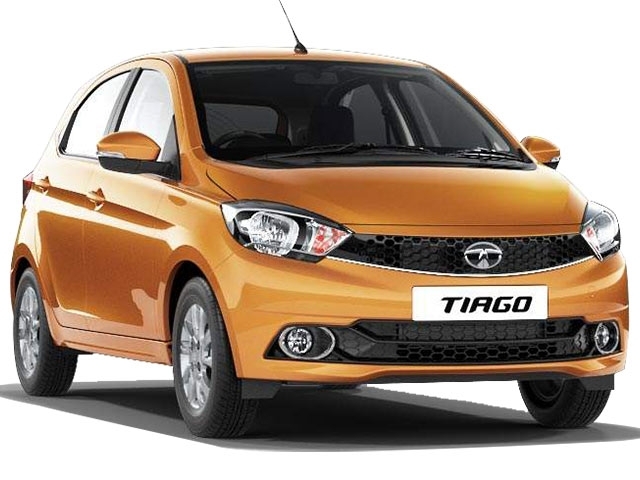 The Tata Tiago, in both engine formats, showcase decent performance and fuel efficiency. The Maruti Swift is an ideal car for teenagers if they are looking for more driving fun than a regular hatchback. The Swift – India’s most popular car – has gone through three generations. The latest version of the Maruti Swift can be opted with either a petrol or a diesel engine; the same, yet capable, engines as before. The hatchback is also available with an automatic transmission; a first for the Maruti Swift model line. The Hyundai Elite i20 is one of the most-preferred premium hatchbacks among teenagers. The latest version of the Elite i20 comes with cosmetic enhancements and various feature-updates compared to the previous model. The car also showcases Hyundai’s Fluidic design language and is a good-looking hatchback, overall. The diesel engine on the Hyundai Elite i20 is a solid performer too. 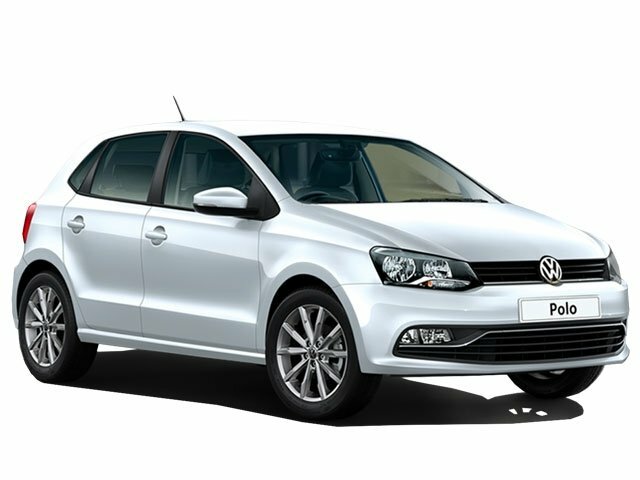 The Volkswagen Polo showcases a minimal yet sporty design and is available in both petrol and diesel formats. While the regular Polo’s petrol variant has an underpowered 1.0-litre MPi unit, the more fun Polo GT TSi has a 1.2-litre turbocharged mill. The Polo GT TSi comes mated only to Volkswagen’s reputed seven-speed DSG automatic transmission which makes fast shifts. For teenagers who wish to have a manual transmission, there is the diesel-powered Polo GT TDi; another strong performer. 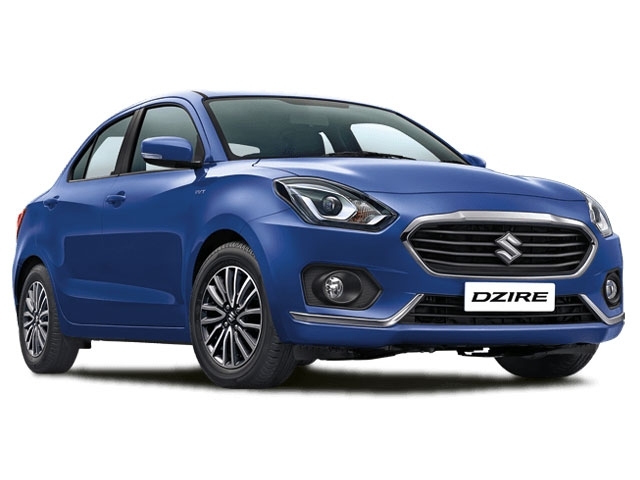 The Maruti Dzire is the most popular compact-sedan sold in India. 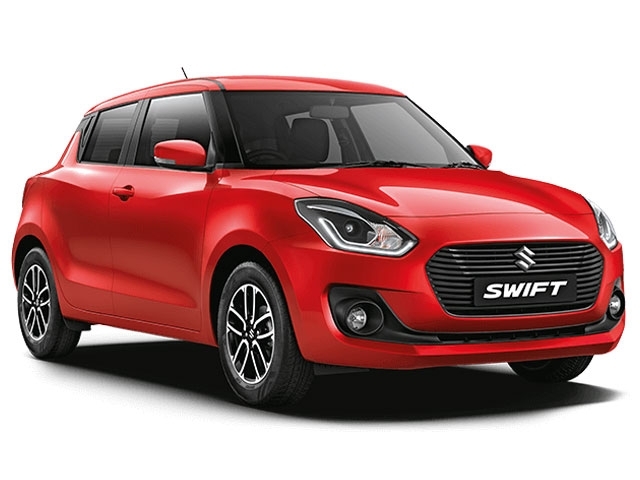 Based on the Maruti Swift, the Dzire offers the compactness of a hatchback plus the practicality of a sedan. It features all the essentials on the interiors in a rather elegant package. Both petrol and diesel variants of the Maruti Dzire offer good mileage figures too. Option for an automatic transmission is also a plus. The Ford Freestyle is the best hatchback crossover and also one of the best fun-to-drive cars, available on the market today. 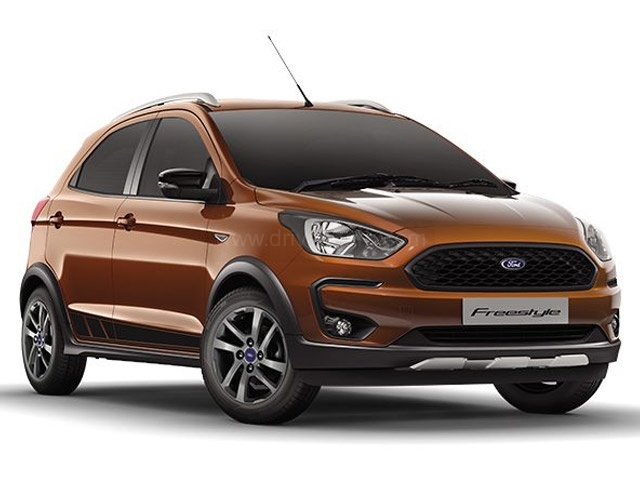 The petrol variant of the Ford Freestyle comes with the brand’s new 1.2-litre Dragon Series engine – a peppy and capable unit. The 1.5-litre diesel unit is also a proven power plant which offers lots of torque. The Freestyle, or any Ford in general, is meant for those who really enjoy driving. 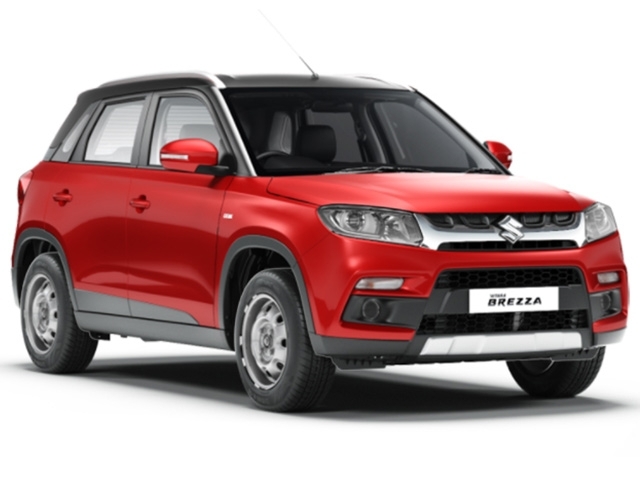 The Maruti Vitara Brezza is the most basic form of an SUV available in India. It comes powered only by a diesel engine (the same one as in the Swift) and is a decent performer. The compact dimensions, high ground clearance and the SUV-like stance of the Maruti Brezza are some of the factors which attract teen drivers. The compact-SUV returns good fuel economy too. 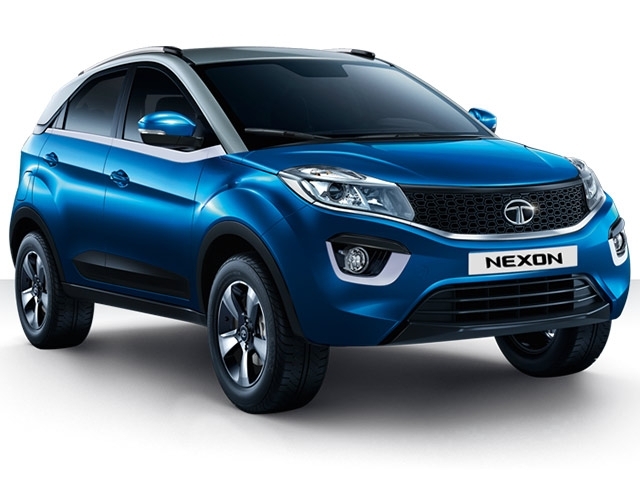 The Tata Nexon showcases a funky iteration of the brand’s design philosophy – Impact Design. Available in both petrol and diesel variants, the Tata Nexon is feature-loaded and offers decent performance. Mileage figures are also on the higher side and the compact-SUV is a good choice if value-for-money is a big concern.